There’s no denying that smartphones have truly revolutionised the way consumers work, relax and interact with each other. People of all ages have embraced the convenience and advancements in technology, to the extent that devices now play a vital role in the way we live our lives today. We’ve commissioned brand new research into the role mobile plays in the modern world, and found some incredible new insights: from 93% of respondents reporting that they own a smartphone, to 56% using their smartphone for their daily alarm, to over a third describing themselves as addicted to checking their device. The influence of mobile is growing year on year as we rely on the devices in our pocket to run our lives. 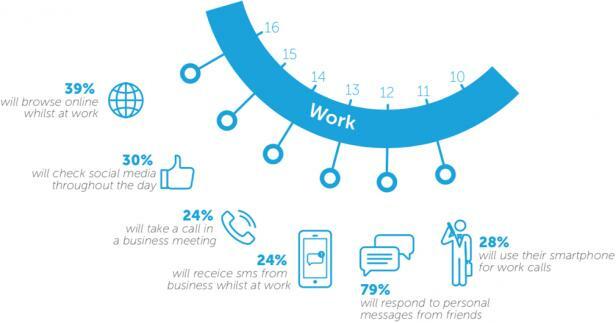 Just how often are modern consumers engaging with their smartphones and with which features? 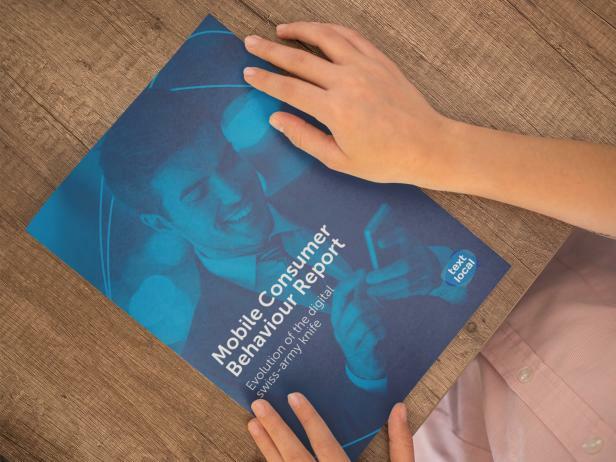 Explore consumer engagement with key communication channels, apps and the core functions of our mobile devices, giving you an insight into the everyday antics of smartphone users across the UK. 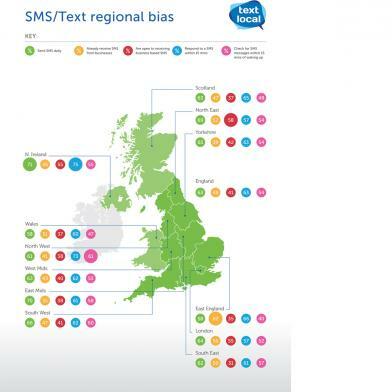 How open are consumers around the UK to receiving a business SMS? Explore how regions around the country are using SMS. We evaluate how mobile users in Northern Ireland are more likely to send an SMS everyday compared to the North West of England, who are more likely to check their phones for texts as soon as they wake up in the morning. 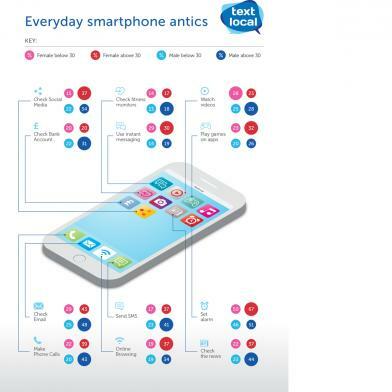 Our research explores the everyday smartphone antics of users across the UK, asking just how reliant on our devices are we as a nation? With consumers on their phones in real-time, businesses have an unrivalled opportunity to better connect with their ever more mobile-first customer base. When it comes to technology adoption would you class yourself as a late adopter or more of a tech-savvy aficionado? This is just one of the questions we put to 1,200 UK adults during the research and we were more than a little surprised by the results.